Celebrate Spring and Easter with gifts from our colorful range of Scottish candy and shortbread. 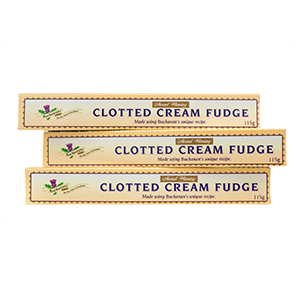 Melt in your mouth fudge in a 7 oz. plaid gift tin vanilla, chocolate, coffee, whisky and rum raisin flavors. 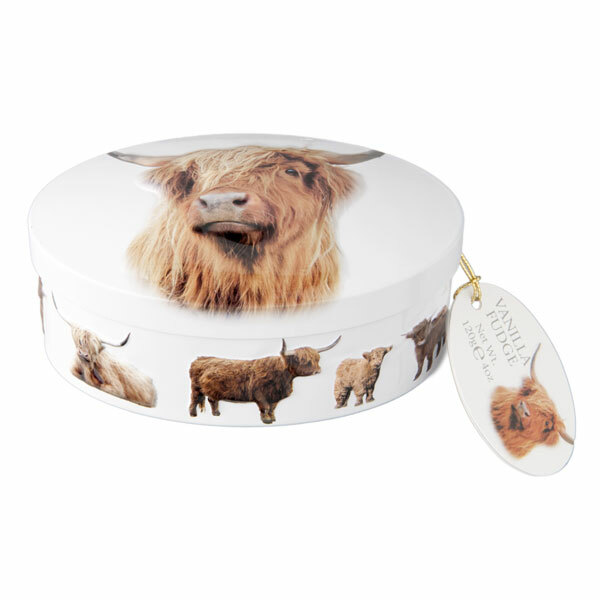 Edinburgh Rock Plaid Gift Tin - 7 oz. 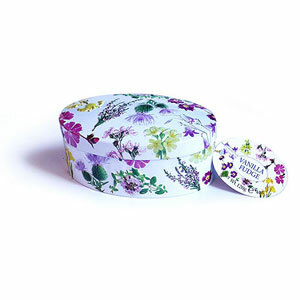 Enjoy delicious vanilla fudge inside this giftable oval tin embossed with purple flowers. 4 oz. 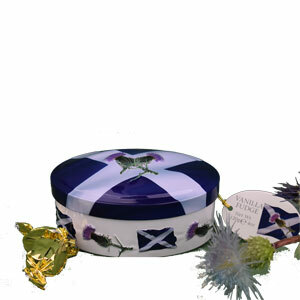 Enjoy delicious vanilla fudge inside this giftable oval tin embossed with thistles and a saltire Scottish flag. 4 oz. SALE Teddy Bear Shortbread Tin -5.3 oz. 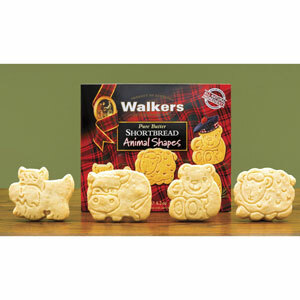 From Walkers, this Teddy Bear tin holds thirty mini shortbread finger cookies. 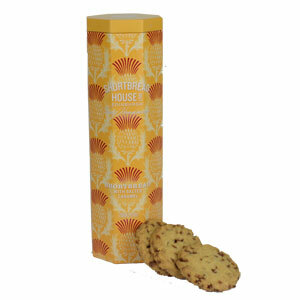 Award winning shortbread fingers from the Shortbread House of Edinburgh. Shortbread Fingers - 6 oz box of heaven! 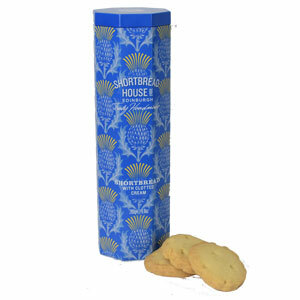 From the Shortbread House of Edinburgh - award winning shortbread - 8 fingers in the 6 oz box. 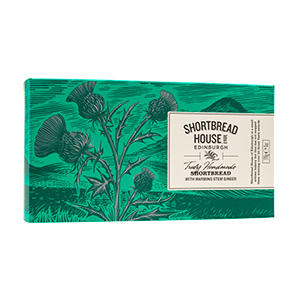 From the Shortbread House of Edinburgh - the perfect shortbread to enjoy with whisky! 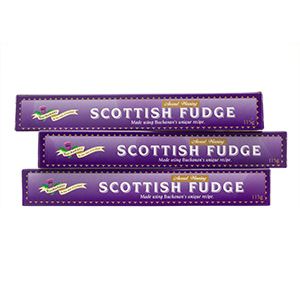 Scottish Fudge made using a traditional recipe. 4 oz. per stick, 3 sticks.